Kurkure is a tasty snack that means crunchy. Kurkure is made up of tasty corn puffs with added flavors that are packaged and distributed in the market under the brand name Kurkure. 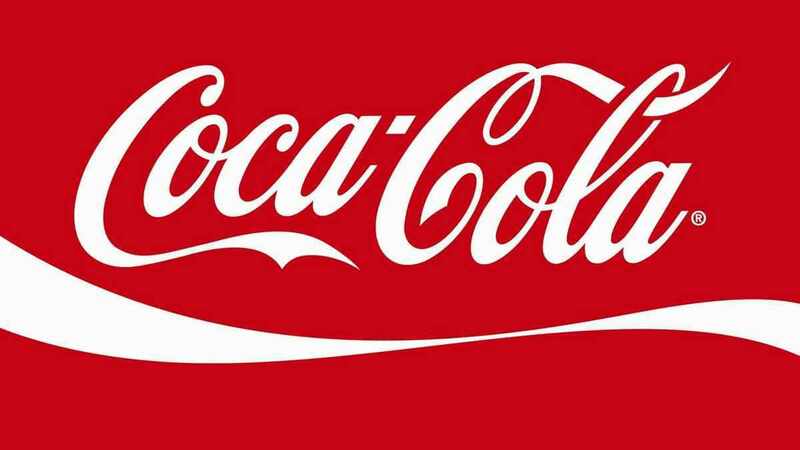 In the year 1999, this Indian brand was launched under the ownership of PepsiCo. 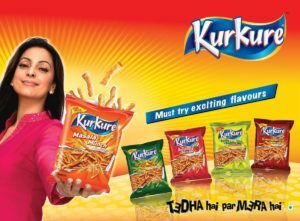 Kurkure has been presented as a fun snack that can be eaten at all times. Although it seems that, it is a simple snack but due to lots of flavors and variants, this snack is no longer an unassuming one. 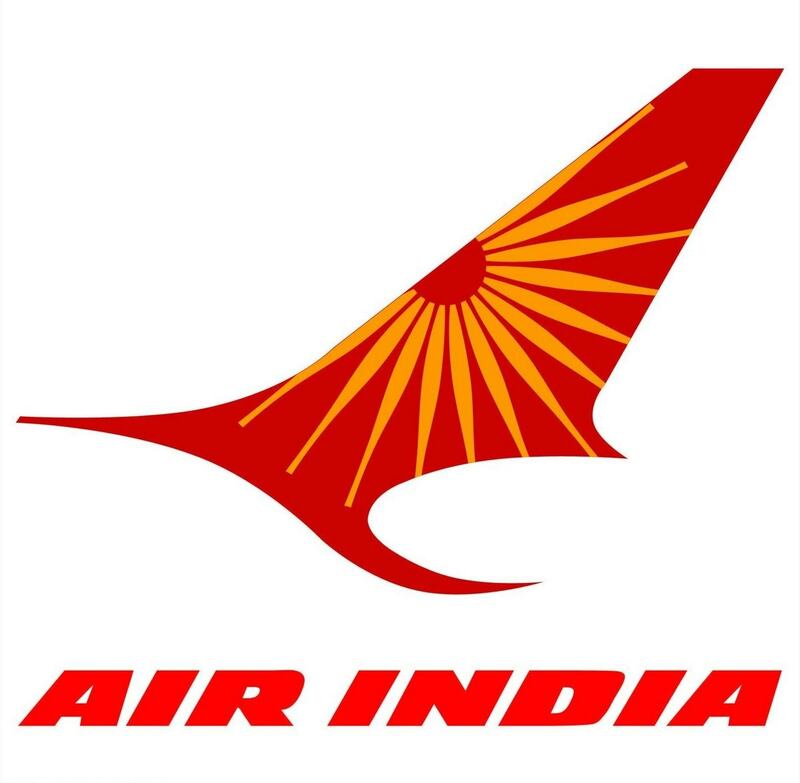 Its success has been exceptional and phenomenal and it has succeeded in carving out a name for itself. 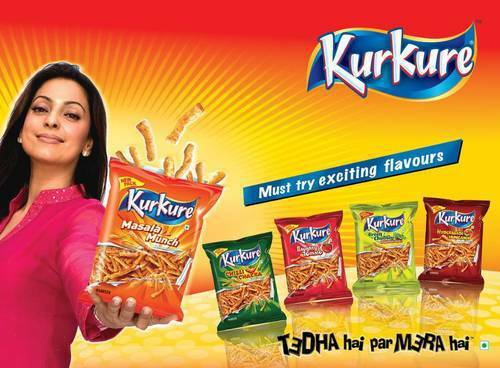 Kurkure has redefined all boundaries of packaged snacks in Indian market. The company has taken special care to maintain the local flavor for instance the flavor in the Punjab market is different from the flavor of Gujarat or Bengal. This regional flavor segmentation is being done because the brand wants to cater to the whims of different sections of the society. It also wants to answer the competition from through new and innovative ideas. Under this game plan, the company has decided to use dal in three varieties like South Spice Mix, Bengali Jhal and Mumbai Chatpata Usal. The uniqueness of its taste is because of the usage of every day ingredients of Indian Kitchen like Rajma, Pulses and local spices. Although Kurkure is an Indian produce that is manufactured and sold in all the parts of the country but it has started gravitating towards other countries also because of its huge demand and popularity. In order to reach every nook and corner of the country it has established a very well planned and detailed distribution network. The age-old concept of C&F, then the distributor, then the dealer, and finally the retailer and then consumer is also used over here. This is done to make the products available at all the various big and small stores throughout the country. The products are easily accessible at the general stores, high profile outlets and super markets. The company has even supplied huge stands, in order to display their products at all the points. This is to increase the product visibility in the eyes of the children who are the main consumers and the deciding factors in any household. Kurkure has launched its unique product in the neighboring country Pakistan. In the year 2007, PepsiCo’s local division PepsiCo Pakistan manufactured and launched this product. Later Kurkure was also introduced to the American market, the UK market and in Eastern and Western Canada. The right pricing policy is very important for any product as it is a determining factor in the consumer’s choice. The method adopted by kurkure is the perceived value strategy of pricing. In these changing times, the condition of the market is a bit volatile. Hence, the company has appointed executives who with the help of advanced technology arrive at the different pricing ranges of its own product as well as the products of the competitors. They then arrive at a pricing strategy that is beneficial for the company and is affordable to the buyer. The brand kurkure has decided to keep a reasonable pricing policy for its products. All the items are available in different quantity packs and each pack is rated according to its quantity. The pricing range starts from Rupees five, rupees ten, rupees twenty and extends to the family pack’s rupees thirty. 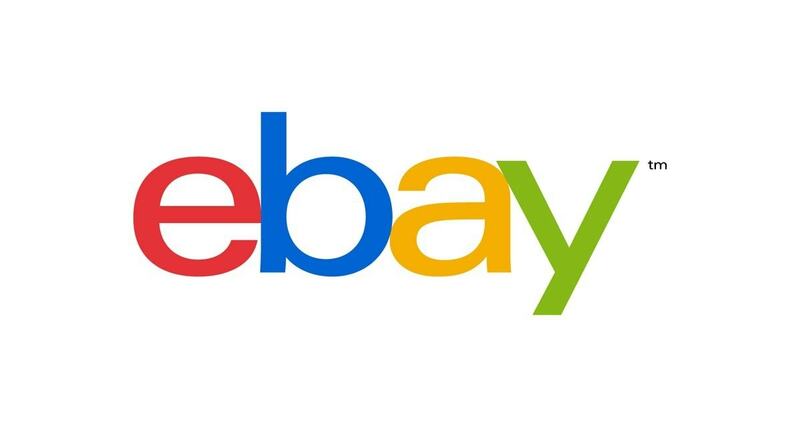 The company has kept the pricing strategy competitive. Kurkure was specifically launched to grab the namkeen market and to do so it followed a very well scripted promotional policy. 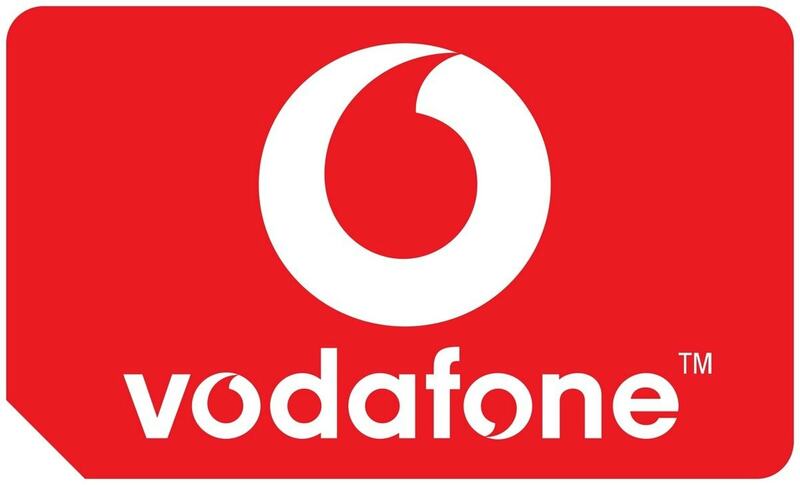 The brand invested heavily towards product innovation and its marketing policies. In order to keep its image vibrant and sparkling it has come up with various winners. The company’s first campaign had the line “Kya karein control nahi hota” and it created the image of irrestible and appealing munchies. 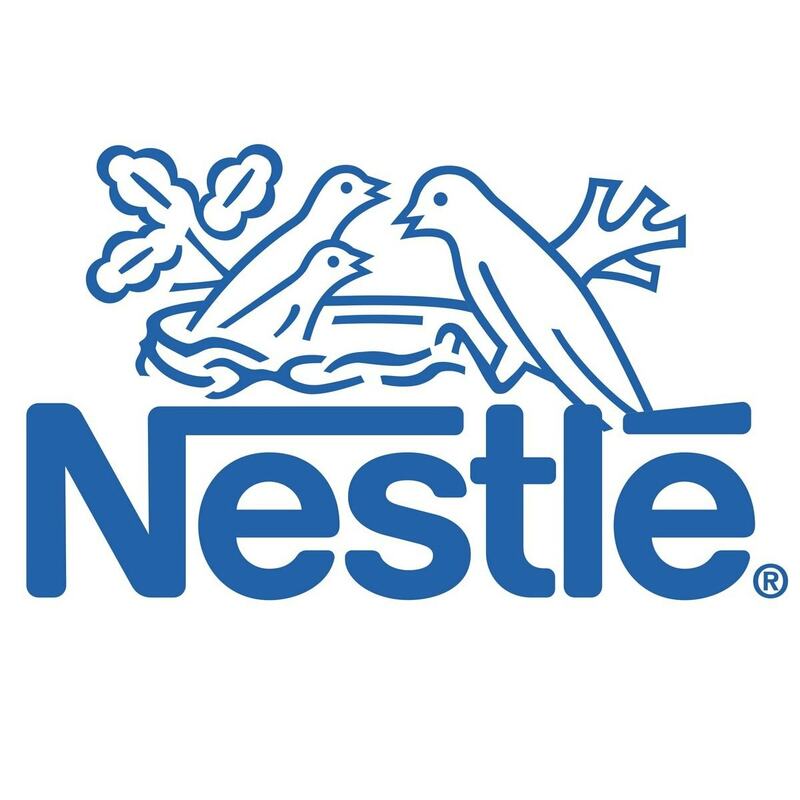 The next campaign succeeded in capturing the imagination of the nation with its tag-line “Jo bhi khaye kha ke mast”.The idea was to present the unique flavor of the product to the common person. Once the company had established its firm footing in the market it started highlighting about its values, taste and the distinct Indian flavor. Later it decided to accept the most challenging of all challenges, which was to project its product as a snack that a family eats together. In the year 2004, in a surprise move the brand roped in the actor Juhi Chawla as its brand ambassador. Rest they say is history. The bubbly and homely actor proved to be a blessing in disguise for the brand and took it to heights that even the brand had not imagined. Over the years, the association continued where Juhi and kurkure became synonyms of each other. Later it presented kurkure as an evening snack to be eaten with the family members at teatime. The most successful of the kurkure taglines has been “Teda hai par mera hai” featuring first Juhi Chawla and later a happy family with Parineeti Chopra, Kunal Kapur, Boman Irani and Farida jalal. The company also launched a scheme where special gift packs were launched during the Diwali season. I love your stuff.. Since i am from the marketing field i really need those posts from your side. It really helped to clear the basics of marketing and other related topics. though im not an mba but my knowledge after going through your posts is at par…. I request you to provide data with each headings and classification . This will make students easy to understand. Ok. I will try to improve on this front. it will be very helpful for me if you will provide the data about the revenue they generate from this product kurkure from India and as well as Pakistan. as i have a project on this product. i am a student. and i am not getting any relevant information. thans, i will be waiting for your reply.